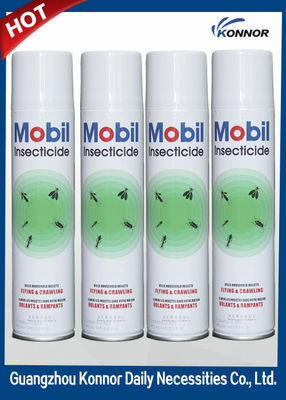 Insectrol - Insect Killer Spray. Get Rid of Household Insects. 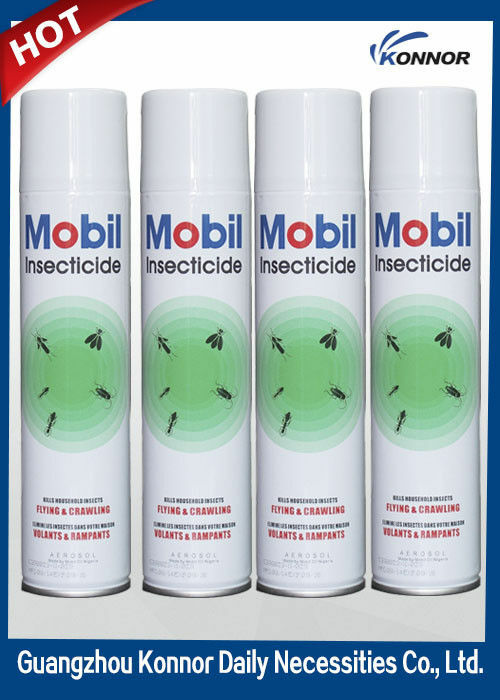 Insectrol - Insect Killer Spray will help you to get rid of household insects. This insecticidal spray kills fleas, ants, cockroaches, earwigs, bedbugs and most other crawling insects within the home. This product is intended for indoor use. Always apply in well ventilated areas, and avoid heavy spraying on foam-backed carpets, plastics, synthetic tiles and polished surfaces. Exclude animals and children during application and do not permit return of these to the treament area until surfaces are totally dry. 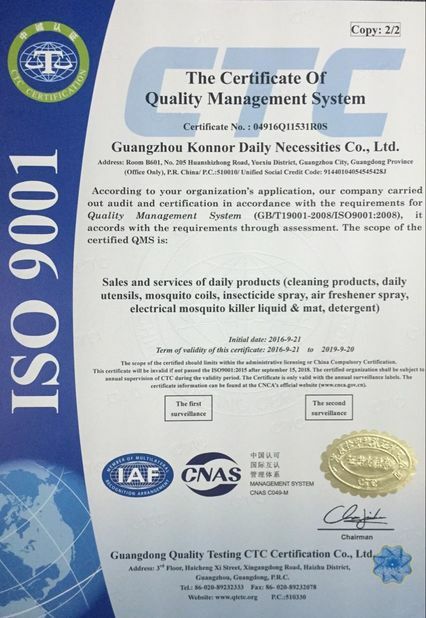 If you have any questions or want advice for your bed bug infestation, please don't hesitate to call us. We're happy to help and aim to solve your problem as best we can. 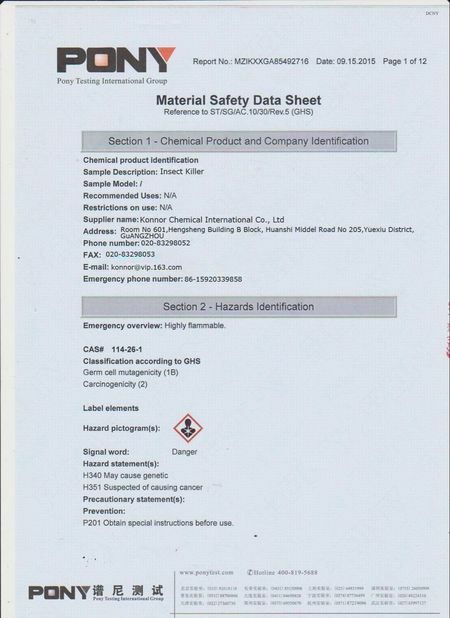 Phone number is at the top of the page.